Market analyst Jim Handy has predicted during the Flash Memory Summit that prices of NAND will be as low as $0.08 per GB next year. That would mean a 1TB SSD could cost less than $100. Currently the average price per GB is around $0.30. Reasons, according to Handy, is a NAND flash oversupply that will be corrected next year. 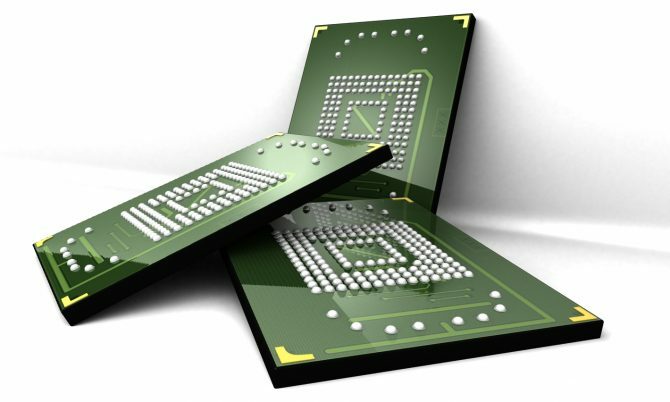 Manufacturers will sell NAND chips close to the cost price of 64-layer 3D NAND next year, which is about $0.08. If correct, it would be the largest price correction ever in the semiconductor industry, TheRegister writes. Handy also expects the NAND flash production to grow with 45% year-over-year. With the lower NAND chip prices, also price of SSDs will go down, Handy expects that next year they could fall to 25% of current prices.